A Space For Healing…And Merging Back Into Your Life. 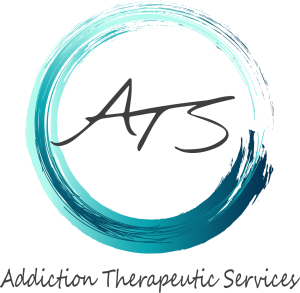 ATS offers flexible scheduling including day and evening treatment programming. We help coordinate detoxification and can assist with setting up residential accommodations/sober living. Call The ATS Admissions Team Today at 760-322-1777.